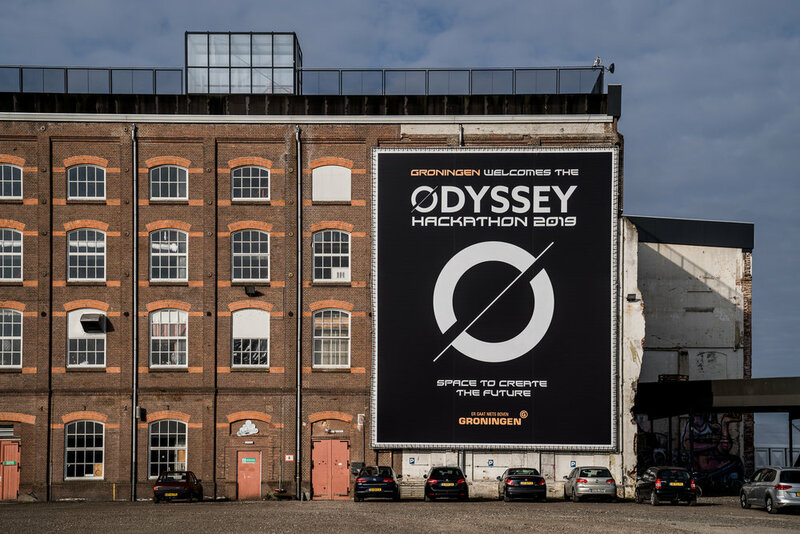 From the 11th-15th of April 2019 we’ve taken part in the Odyssey Hackathon, the biggest blockchain hackathon in the world. What a journey it was with over 1500 participants, 100 teams and 11 future topics asking for solutions. The scale, the organisation, the venue were all incredibly impressive. Most importantly, the ambition has grown from previous years. Odyssey’s CEO Rutger van Zuidam has described it as “the commonization of our digital infrastructure”. We carried this ambition throughout the whole hackathon, while working on the development of novel sustainable funding mechanisms for open-source protocols that will benefit a multi-stakeholder ecosystem. 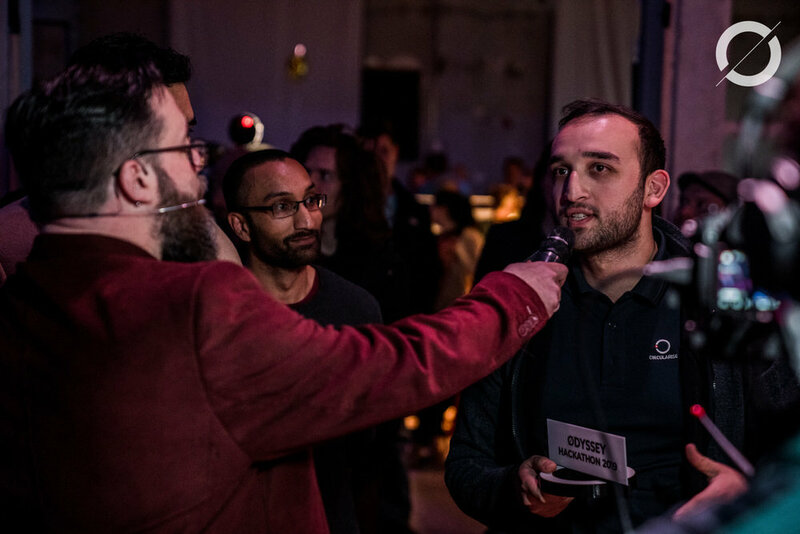 Odyssey is a blockchain & AI hackathon where top teams and governmental, corporate, and non-profit launching partners co-create solutions to the world’s most pressing challenges, backed by an ecosystem you won’t find anywhere else in the world. Here, the developers, entrepreneurs, and creatives work side-by-side with big corporates, governmental bodies, financial regulators, legal and technical experts, and key industry stakeholders, to unlock new protocols and new markets. The teams are approaching it in different ways. 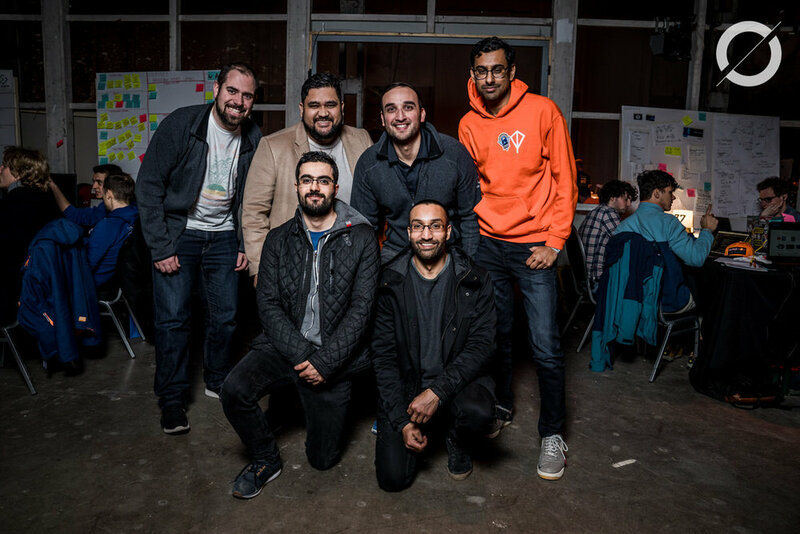 While one team is using augmented bonding curves to design a scalable fundraising mechanism for sustainable, continuously funded, and self-governed organisations; there are others that are focusing on visualising investments, stimulating co-operation between hackathon teams by using a voting mechanism, and even building an ecosystem that transforms malignant investment behavior.